Macmillan enjoyed a fruitful outing at The Eston Leisure Centre, winning numerous events and medals, as well as gaining qualification for the next stage of the competition. 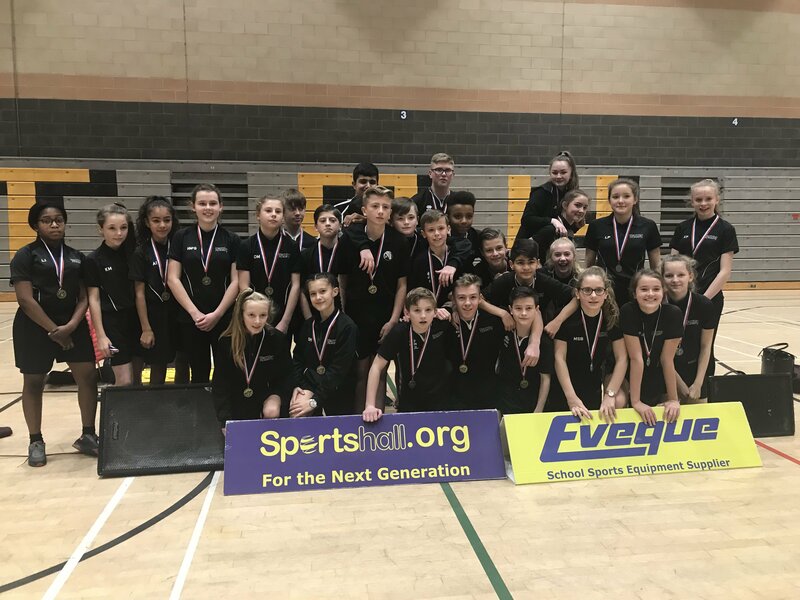 The Academy’s year seven and eight athletes took the Middlesbrough indoor athletics championship by storm in December. With four teams (two boys and two girls) competing, Macmillan collected three gold medals and one bronze to emphatically cement their place as the best school in the area, in terms of athletics. Highlights included a stunning 4x100m win for the year seven boys. While year eight girls team dominated with their retrospective field events. This success has enabled the teams – headed chiefly by Mrs. Richardson and Mr Coates – to progress into the Tees Valley regional finals which take place early in the New Year.